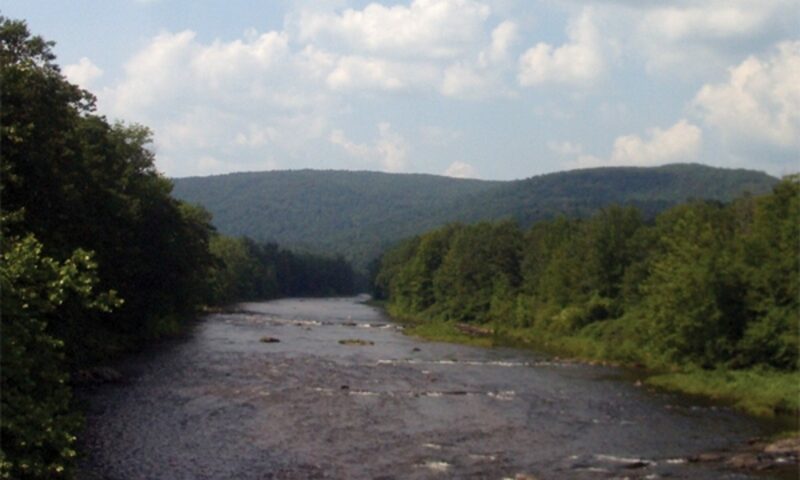 The mission of the Windham County Natural Resources Conservation District (WCNRCD) is to advance conservation awareness to all citizens so that people understand and act on basic principles of rational use and care of Windham’s environment. 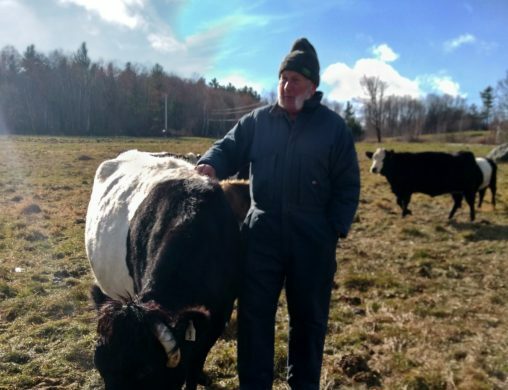 To ensure the wise use, protection and enhancement of Windham County’s farmland, woodland, water and related natural resources. To Provide leadership for conservation issues in Windham County. 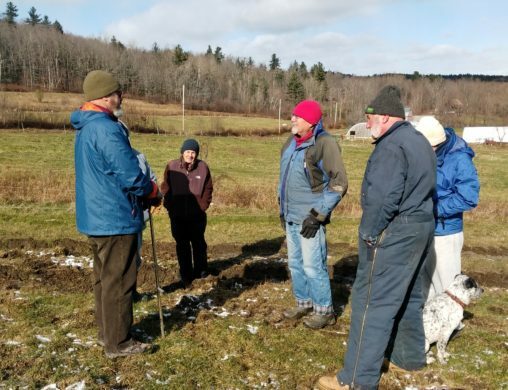 To learn about events from conservation organizations throughout Windham County, sign up for the Windham Conservation Events E-News.